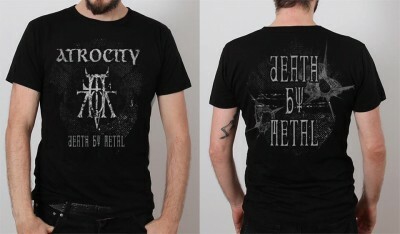 Atrocity – Official Website » Brand new ATROCITY Merchandise!! Brand new ATROCITY shirts are available for order the NUCLEAR BLAST ONLINE SHOP!! !